These soft, orange ear plugs are corded and adjust to all sizes of ear canals making a comfortable fit for the duration of time needed. The bright orange plugs and cord make compliance checks fast and easy to ensure safety protocols are being followed by employees. 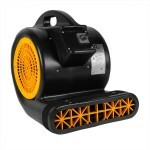 The soft foam plug has a tapered shape for easy insertion and removal. This ear plug slowly expands while adjusting to fit all ear size canals and has a Noise Reduction Rating (NRR) of 31dB. They are made of disposable polyurethane and meets ANSI S3.19* Requirements. There are 100 pairs/box. Price shown is per box. If you are looking for this same type of ear plug, but would like them to be uncorded, take a look at our Pyramex Uncorded Orange Ear Plugs. 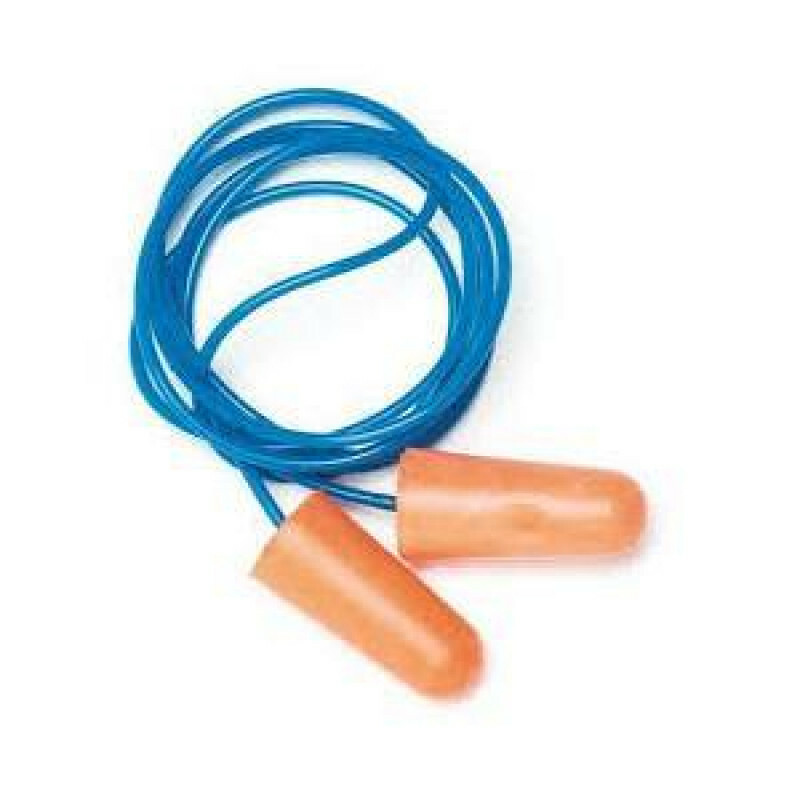 This is a review for the Pyramex Orange Ear Plugs – Corded.